If you have any problem with Calderdale council or a question about their services, Pennine Housing, Police or transport, come along between 10 and 11 tomorrow and talk to our local Calderdale Councillors. 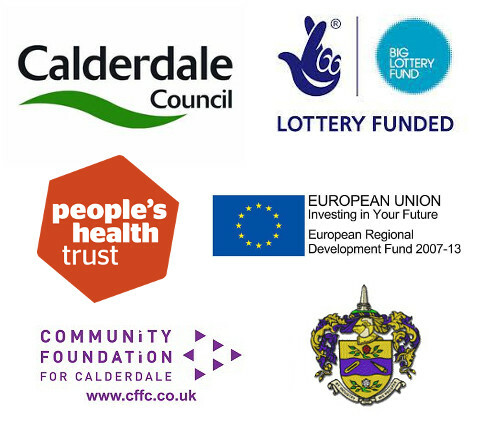 Calderdale are responsible for social services, rubbish collection, roads, street lighting, schools to name but a few so come and speak to the! No appointment necessary.